Hackers have a particular liking when it comes to hacking Nintendo consoles, be it the Wii, DS, or 3DS. 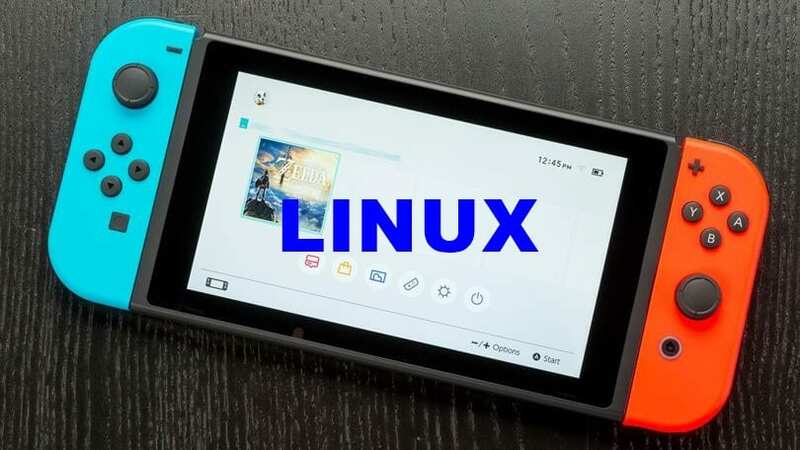 Not making it easier for Nintendo, now a hacker group named ‘fail0verflow’ has successfully managed to run Debian Linux on Switch by exploiting its boot code. fail0verflow is the same hacking group who hacked the Nintendo Wii and Sony PlayStation 4.
fail0verflow announced their discovery in a post on Twitter with an image that displayed the Nintendo console running the Debian Linux distro and user login, along with a serial adapter that was connected to one of the Joy-Con terminal on the right side. According to fail0verflow group, the exploit triggers a flaw in the boot ROM process of the Nvidia Tegra X1 chip that powers the console. The boot ROM is stored on the chip when Nvidia manufactures it and no changes can be made to it after that. Since, the console loads the boot ROM immediately after pressing the power button, the exploit cannot be patched via future software or firmware updates as it won’t affect the ROM, the hacker group claimed. However, Nintendo could work with Nvidia and manufacture new Nvidia Tegra X1 chips so that new consoles don’t have this vulnerability. While several sources are of the opinion that the Switch exploit is possibly a fake hack, most industry experts believe it to be true given fail0verflow’s hacking track records. Whatever be the case, Nintendo will definitely be looking to quickly fix the potential weaknesses in its code and hardware to avoid opening up any possibilities for installation of home brew apps and pirated games on the Nintendo Switch.